From weddings, birthdays, anniversaries, special events to corporate events, we at Entirely Bridal are passionate about turning your ideas into reality. 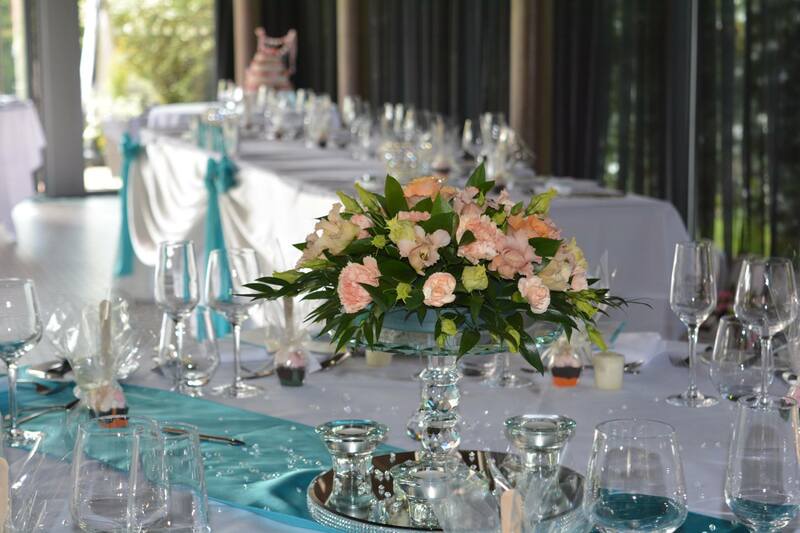 We offer a full venue decoration service from chair covers and sashes, centrepieces, swags, flower arches, to those finishing touches, including bespoke table plans and place carts, postboxes, sparkler tubs, favours and much more. We are happy to tailor your package from a small intimate occasion to a large corporate event. 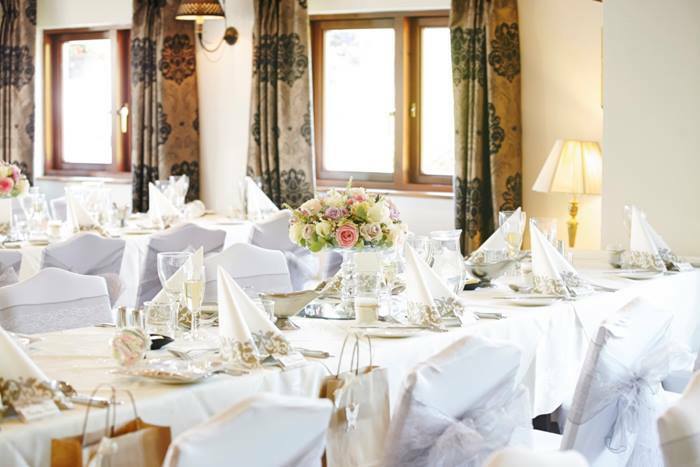 We have decorated a large number of venues including: Peckforton Castle, Keele Hall, The Moat House, The Borough Arms, Moddershall Oaks, The Ashes, Three Horseshoes, Hotel Rudyard, Park Hall Farm, The Upper House, Heath House to name a few.